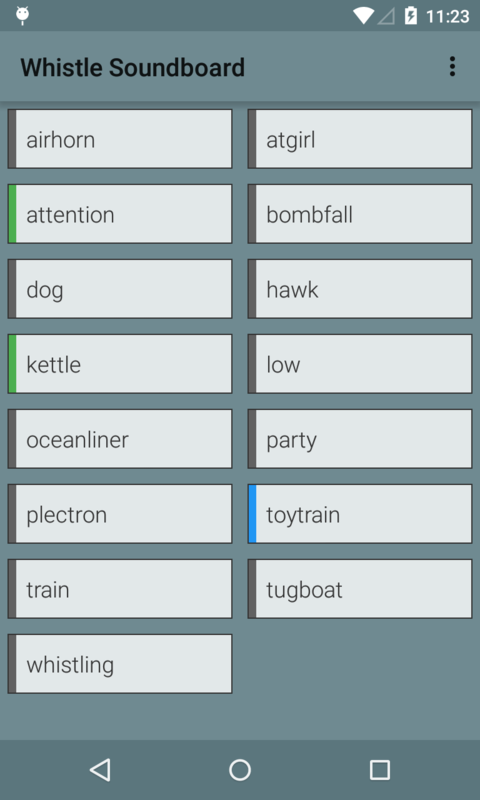 The Whistle Soundboard is a fun and free sound board app featuring a multitude of various high quality stereo whistle audio sound effects. There is everything from humans whistling to train horns. 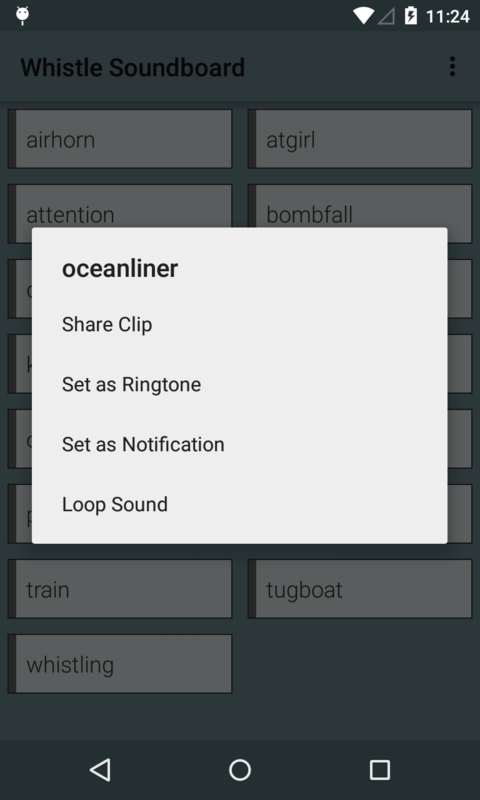 You can play the files individually, mix and match them at the same time, set them into infinite loop mode, and even set them as your ringtone. You can also share the app with your friends, because everything is more fun with friends. There is even a dog whistle included for training your pets! 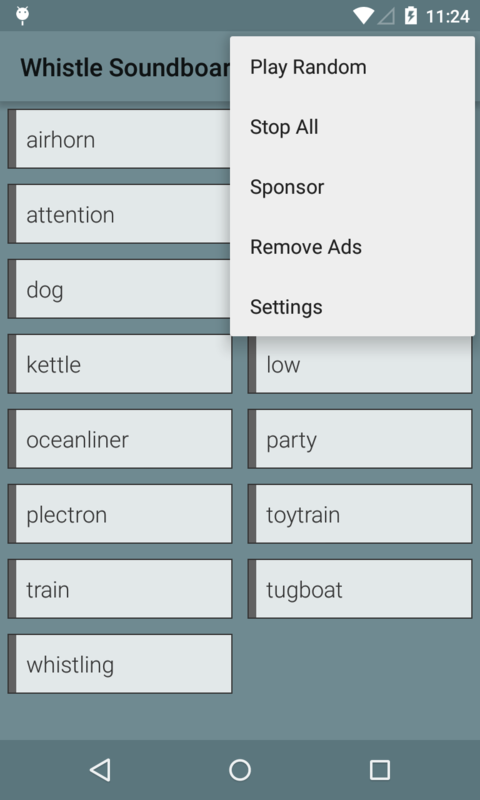 Whistle Soundboard is completely free, but it is supported by in-app advertising. 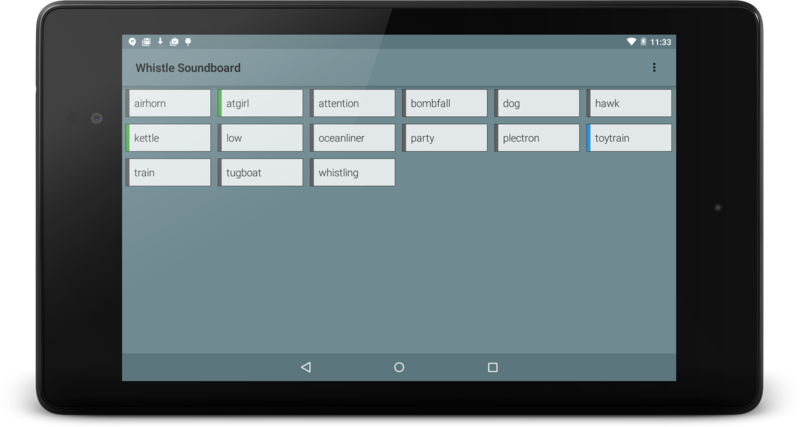 Premium upgrade options are available on all major platforms, but if you purchase a license key directly from Ape Apps, you will recieve a license key file which unlocks the upgraded version of Whistle Soundboard on all platforms! Click Here for more info.